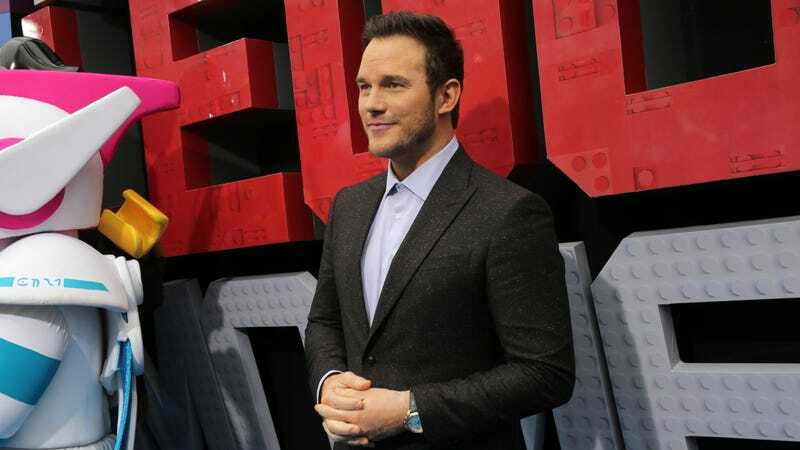 Pratt responded to Page’s remarks on Monday, taking to Instagram with a statement about Hillsong’s welcoming environment and the ways in which they supported him during his divorce from actress Anna Faris. Of course, Pratt is just echoing Hillsong’s own stance here, using language about the welcoming nature of the church without addressing its deeply held beliefs regarding homosexuality. He goes on, however, to distinguish his own beliefs from those of the church.